To meet customer expectations, retailers are continuing to expand their digital offerings and adopt new technologies like AR and IoT that transport the customer into a futuristic shopping experience. 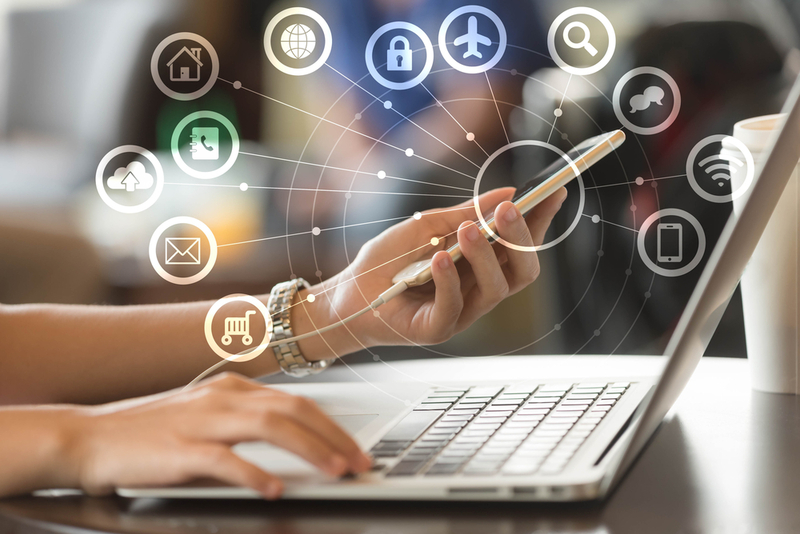 In this week’s Retail Technology Roundup, we look at a few industry leaders that are adapting to the hyper-digitized shopping experience that consumers crave as well as the trends that are driving those new offerings. A recent report from IGD revealed findings around IoT’s predicted impact in the food and grocery industry. Due to the increase in data transparency, 61 percent of respondents expect to see an “improved understanding of customers” and 53 percent expect “reduced costs and increased efficiencies.” Through the continued implementation of IoT products, both consumers and grocers will benefit from an increase in data flow in the form of better personalization and automation. According to a recent survey from Salmon, one in five consumers self-identify as “digitally obsessed” and expects their shopping experience to align with that preference. The report found that numbers are on the rise for customers using (or expecting to use) digital assistants like Alexa to shop, as well as those receptive to the idea of allowing technology to shop automatically for them. Sixty percent even think that online retailers should offer same-day delivery, a nut that many major retailers are trying to crack. In their continued effort to diversify and expand into the brick-and-mortar space, Amazon has announced its new Instant Pickup offering, where customers can pickup orders within minutes of making the purchase. The retail giant hopes to engage with a different kind of customer through this option: the impulse buyer. Saks Fifth Avenue announced its new salon setup integrating augmented reality. In addition to the expected luxurious salon experience at a Saks, guests will also be able to try new beauty products using augmented reality technology. “This is the salon of the future by combining stores like Apple, Sephora and a high-end salon and spa,” said Joel Warren, project partner and co-founder of the Warren-Tricomi hair salon chain.